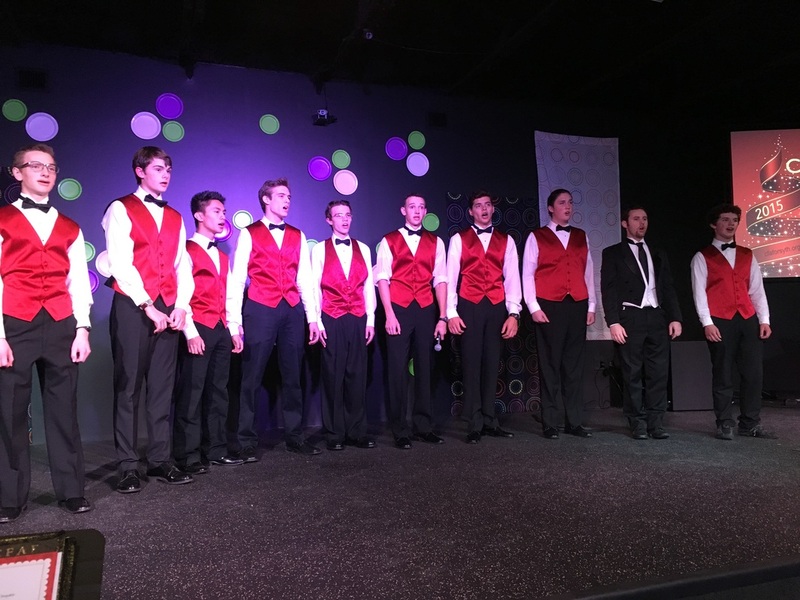 Singing material that ranges from gospel and barbershop to hymns, chorales and songs from musical theater, this group never fails to entertain us! Interested men should meet with the teacher for approval and part assignments. Music and instructional materials are provided. There will be two performances, one in December and one in May. ​Performance Attire: Men need to have a white long sleeve tuxedo shirt, black bow tie. Other performance attire is sometimes selected - see Zeke Farley for performance attire updates.